SUPPORT ME PLEASE and suscribe for more more more vidéos ! 0:00 - 0:09 : Free! . 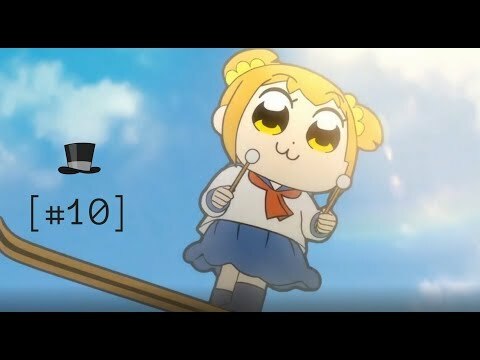 0:09 - 0:16 : Sakamoto desu ga? . 0:16 - 0:29 : Magi: The Labyrinth of Magic. 0:29 - 0:39 : Gintama. 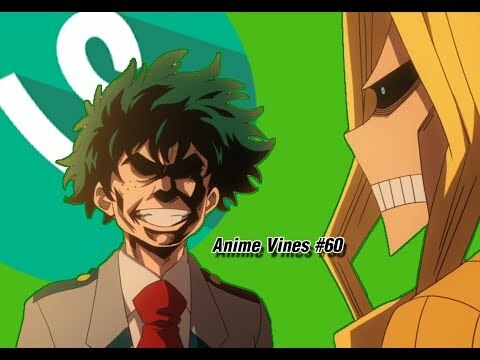 0:39 - 0:50 : Sakamoto desu ga? . 0:50 - 0:59 : Another. 0:59 - 1:09 : Gintama. 1:09 - 1:19 : Danshi Koukousei no Nichijou. 1:19 - 1:28 : Hokuto no Ken. 1:28 - 1:37 : Dai Mahou Touge. 1:37 - 1:48 : Danshi Koukousei no Nichijou. 1:48 - 2:03 : Naruto Shippuden. 2:03 - 2:12 : Charlotte. 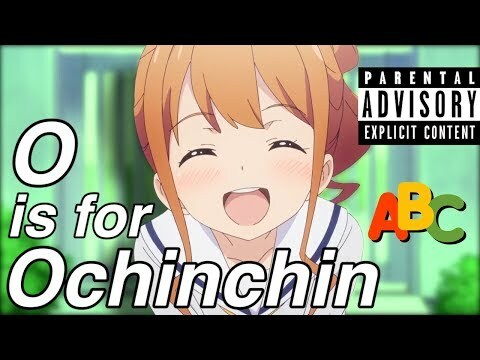 2:12 - 2:21 : Acchi Kocchi. 2:21 - 2:28 : Macross. 2:28 - 2:37 : The Tatami Galaxy. 2:37 - 2:52 : Welcome to the N.H.K. 2:52 - 3:06 : Serial Experiments Lain. 3:06 - 3:18 : Danshi Koukousei no Nichijou. 3:18 - 3:30 : Naruto Shippuden /Another. 3:30 - 3:45 : Himōto! Umaru-chan. 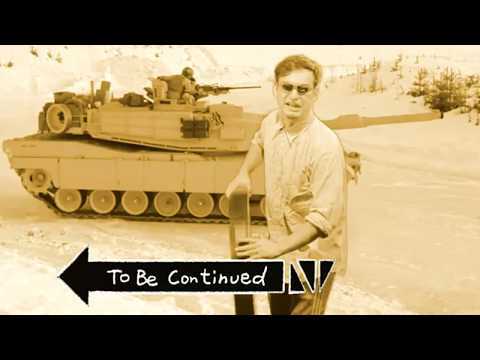 Compilation # To Be Continued Anime # 1 !! !